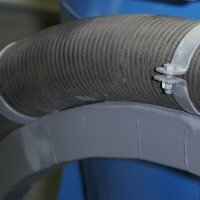 Rubber slurry hoses are used for sections of slurry hose systems containing bends, differences in levels and unevenness. 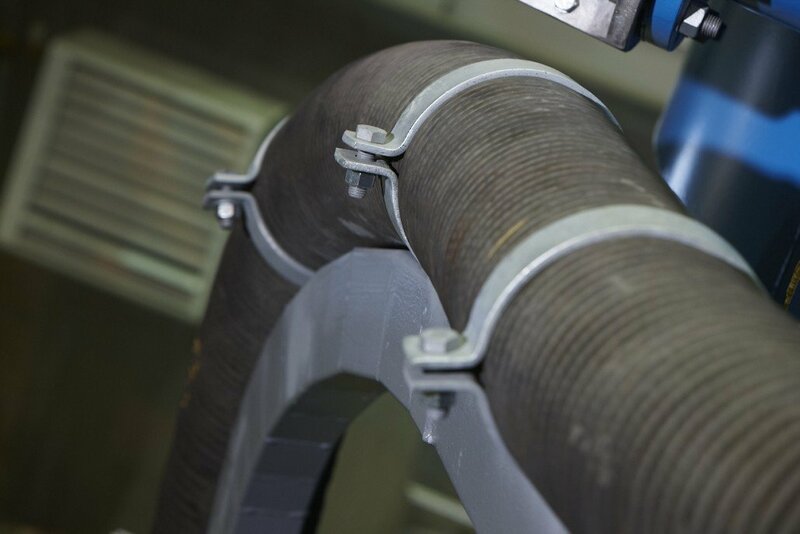 The flexible rubber hose can be easily adjusted to different lengths, or, to a certain degree, bent to requirements. 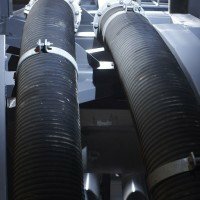 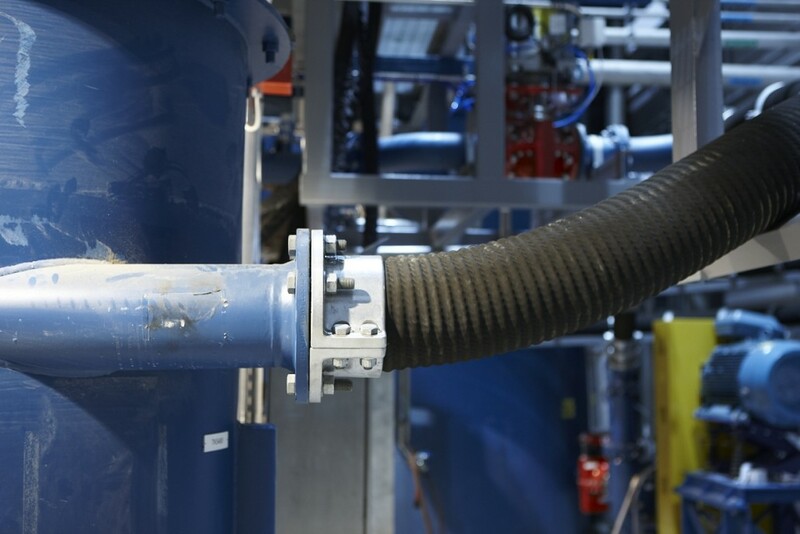 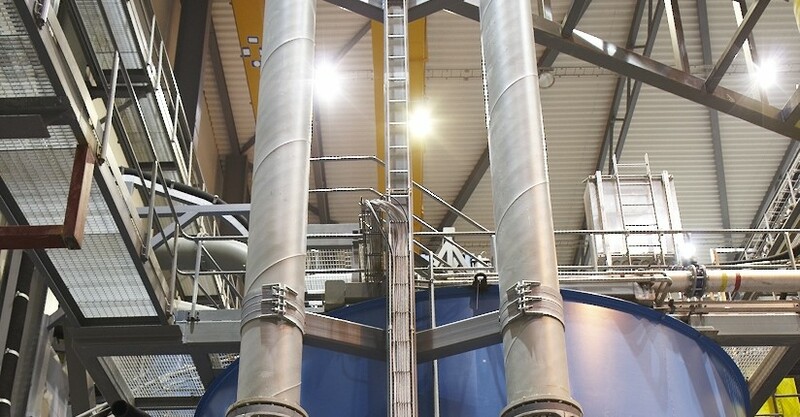 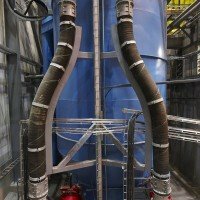 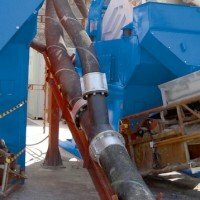 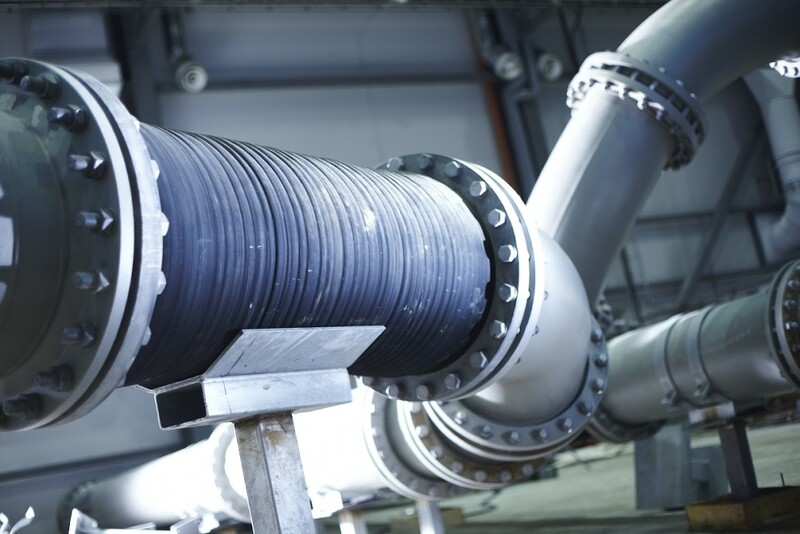 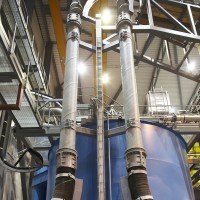 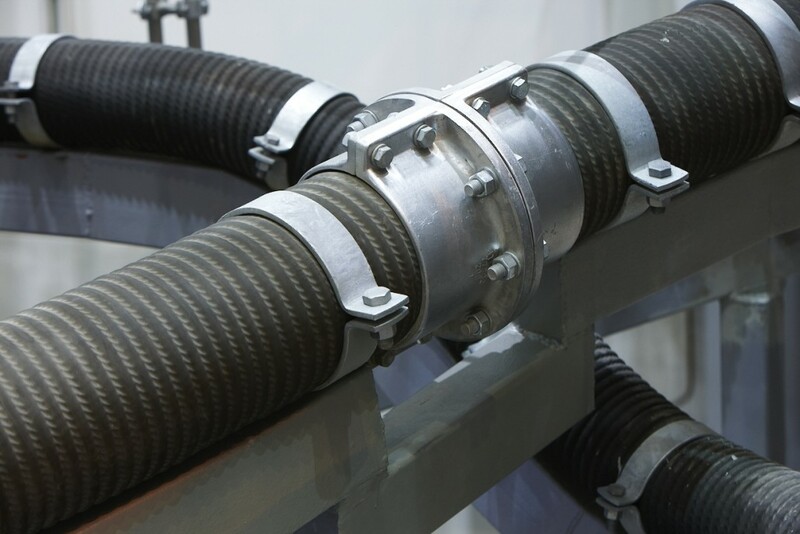 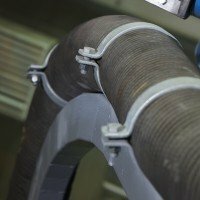 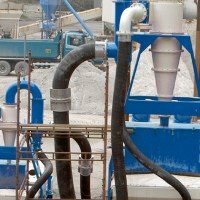 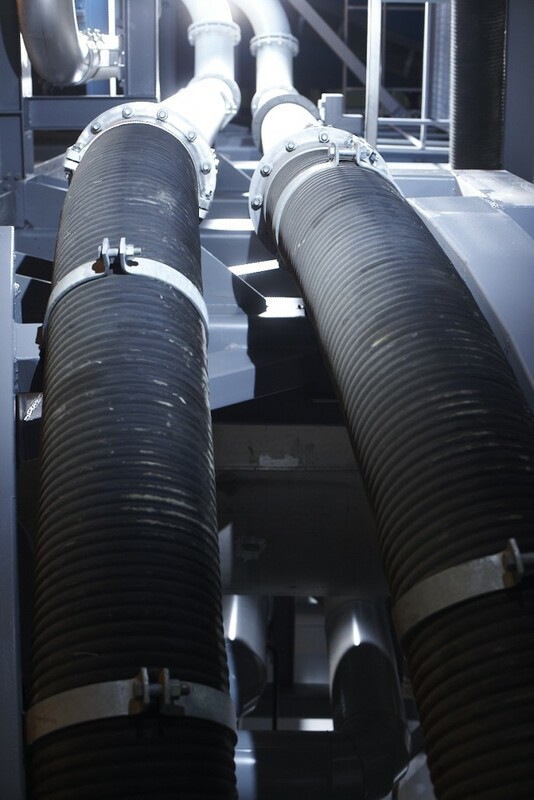 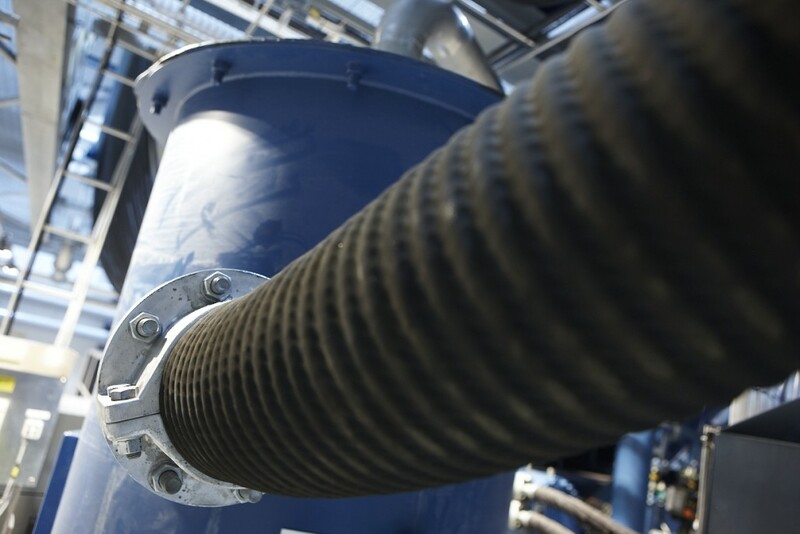 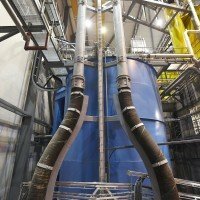 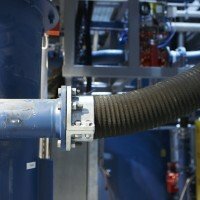 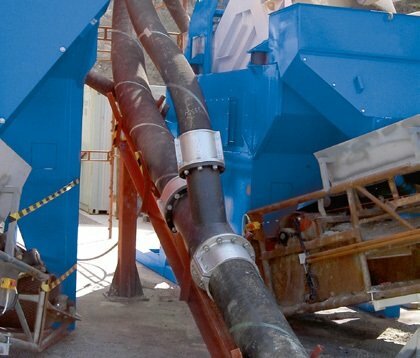 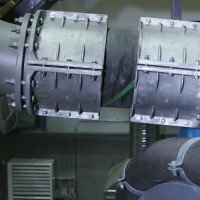 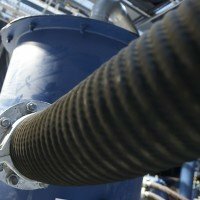 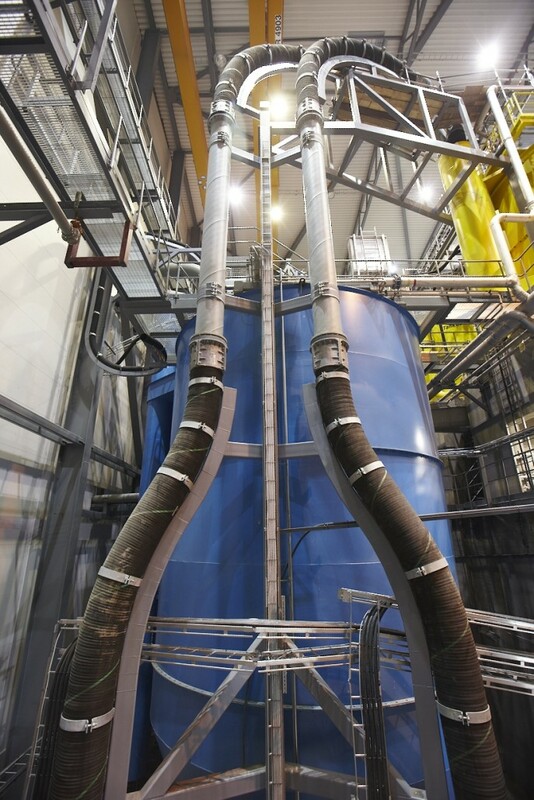 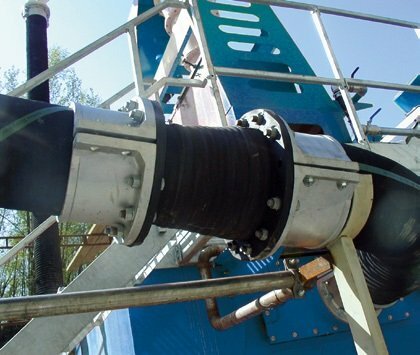 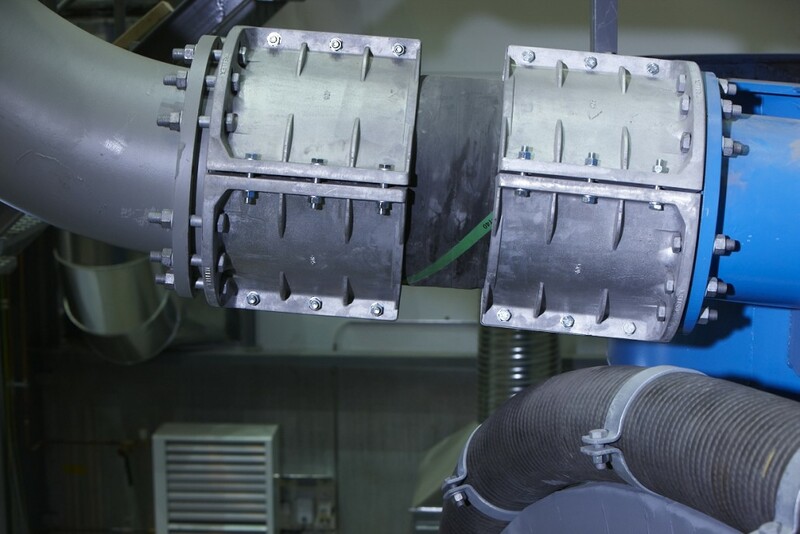 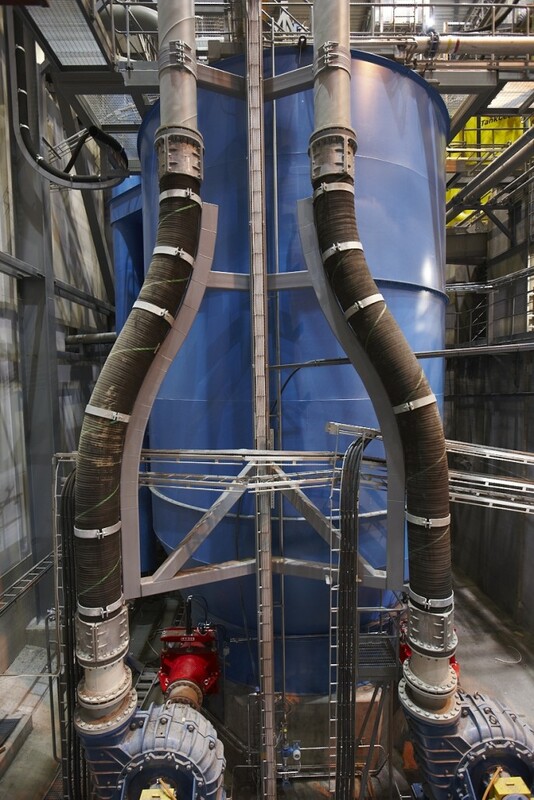 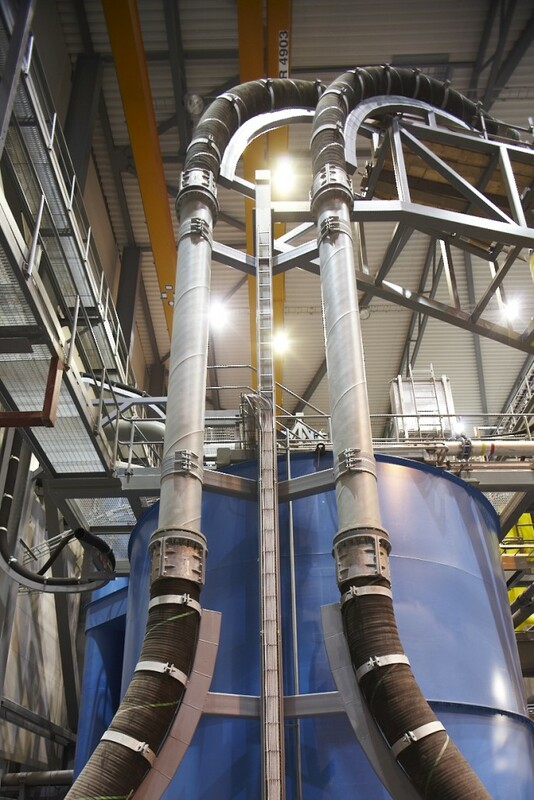 Material handling hoses are used for slurry handling in the mineral processing industry, coal refinement plants, power plants in the steel and cement industries and other applications where high wear resistance combined with flexibility and vibration reduction is required. 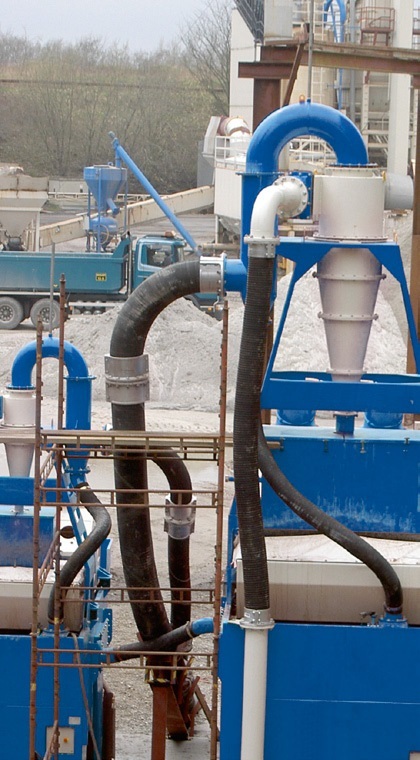 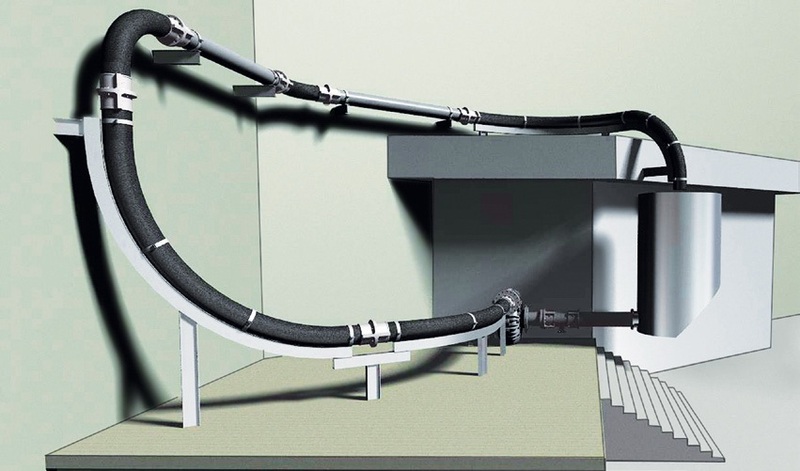 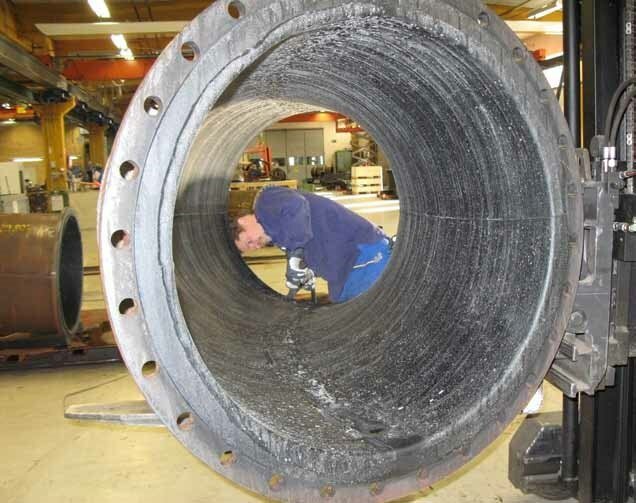 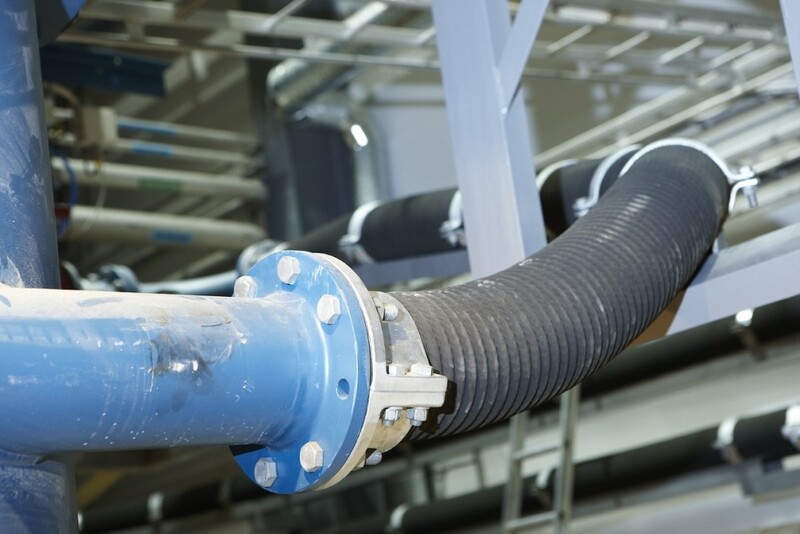 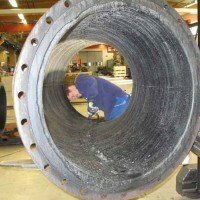 The rubber-lined steel pipe is an alternative to the rubber hose for straighter sections of the slurry hose system. 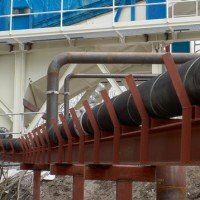 The rubber-lined steel pipe is available in 3m, 6m and 10m lengths. 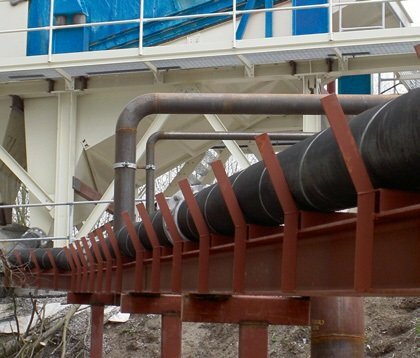 The rubber-lined steel pipe does not need a support beam, only supports at each end. 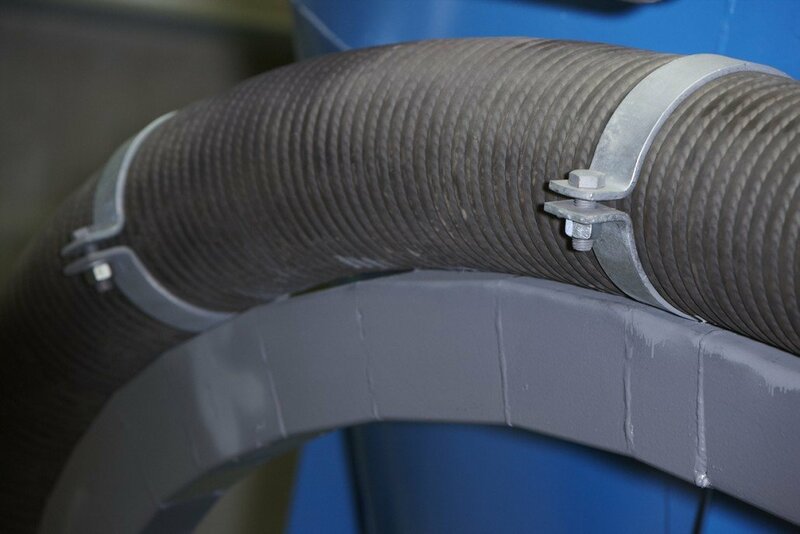 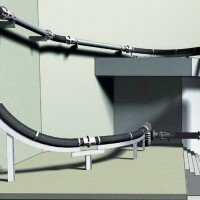 Bends are used in tight spaces, where the smallest bend radius of the hose is not enough, available in 45 and 90 degree bends. 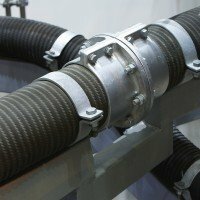 They are made completely of rubber, cord reinforced and with a fully imbedded galvanized steel wire spiral. 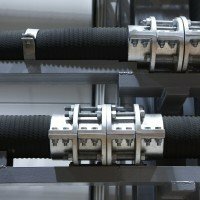 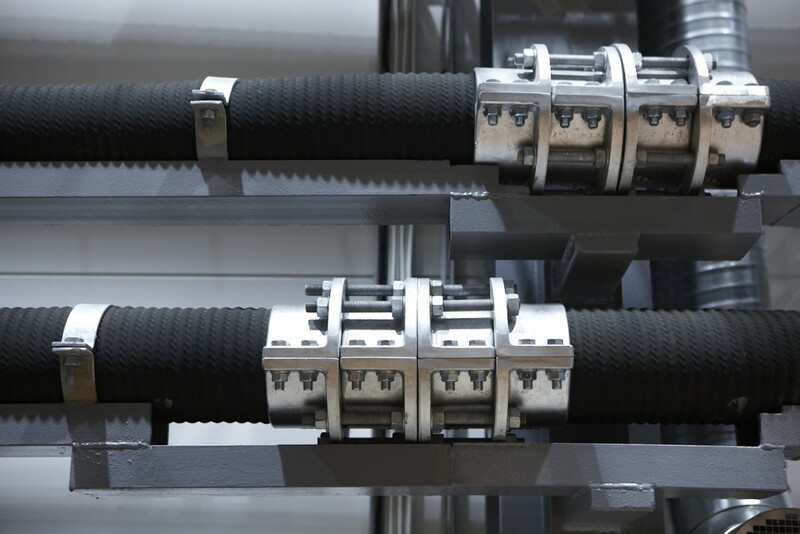 Aluminum couplings are placed between the hose lengths, which give fully tight joints when combined with the steel tube reinforced rubber gaskets. 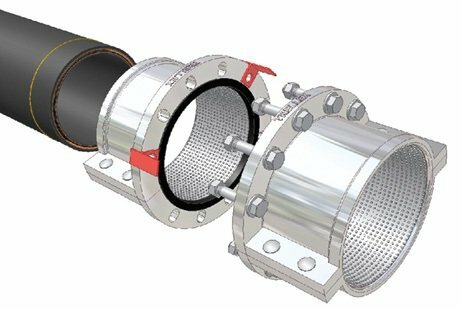 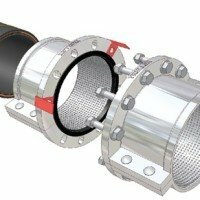 The flexible rubber gaskets help compensate for the unevenness in the joints, while also protecting the couplings from direct contact with the slurry. 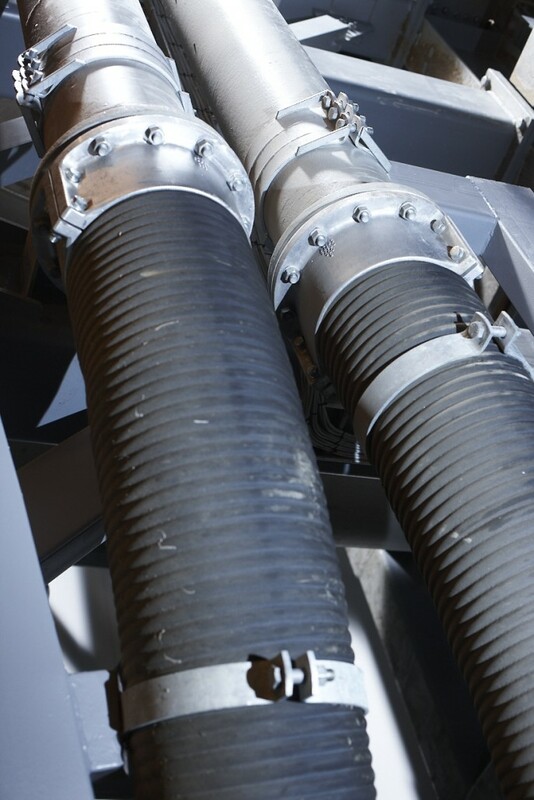 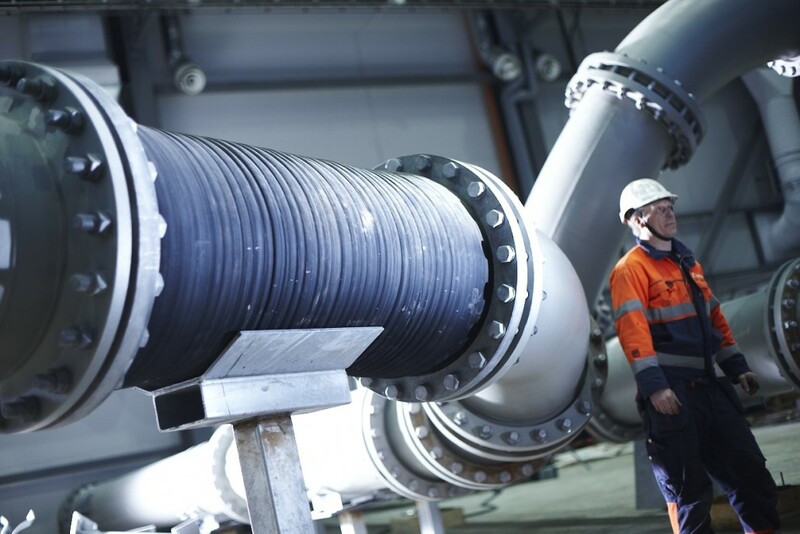 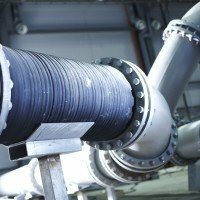 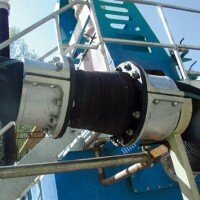 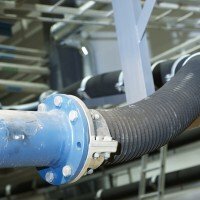 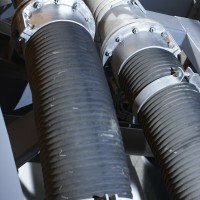 The same type of couplings and gaskets are used for both rubber hoses and rubber-lined steel pipes.